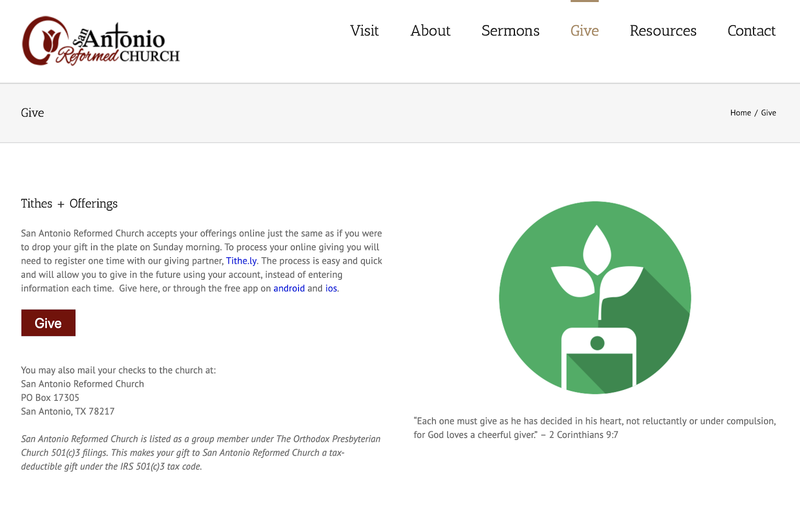 There are two kinds of church websites — the kind that looks like an updated Xanga page from 2001 and the epic, modern, sleek, cutting edge church website. Not many websites fall in-between. In our experience working providing online giving and mobile giving solutions for nearly 10,000 churches, the difference of website quality could cost your church a ton in a lack of giving due to a simple church website setup. One of the easiest platforms to use for your church website is Wordpress. It’s customizable, popular, widely supported, and easy to upgrade as technology changes. Thousands of churches today use Wordpress for their websites. If your church uses Wordpress, your #1 task for today is to install the Tithe.ly Wordpress plugin. It’s not hard to see why churches with online giving buttons receive more donations. 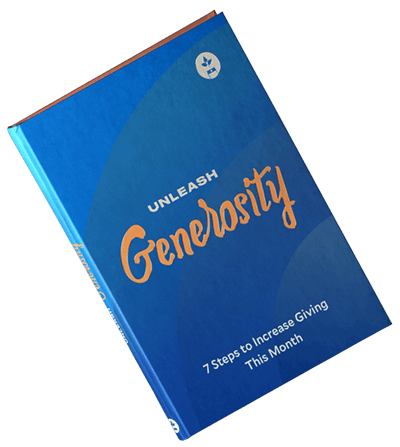 They remove obstacles to giving, which means people who want to give won’t be deterred by the difficult process of setting up monthly payments with their bank or writing a check every month. Don’t force your donors to do manual labor in order to give. Do the labor for them so that they can easily give. In order to do this, you should use the Tithe.ly Wordpress plugin on your church website. 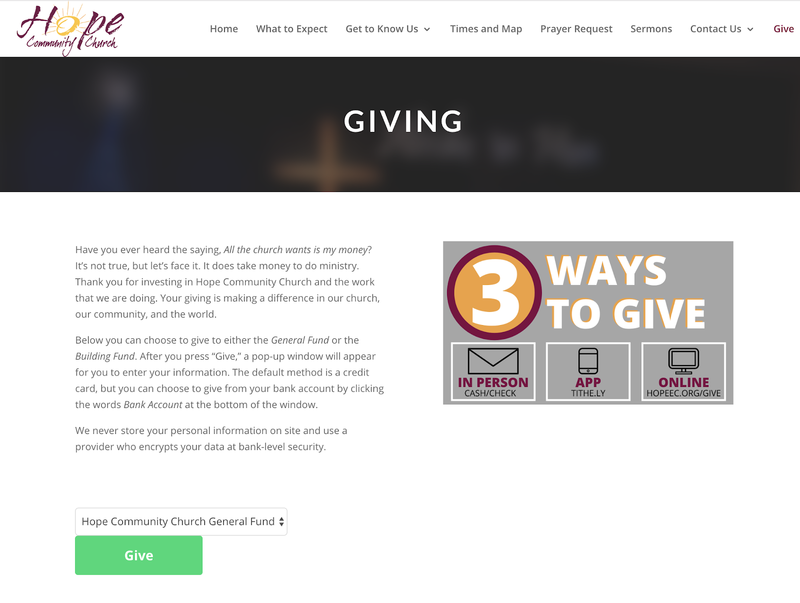 What makes the Tithe.ly Wordpress plugin such a cool feature is the fact that you can add a simple giving button on your website page which directly links to Tithe.ly. 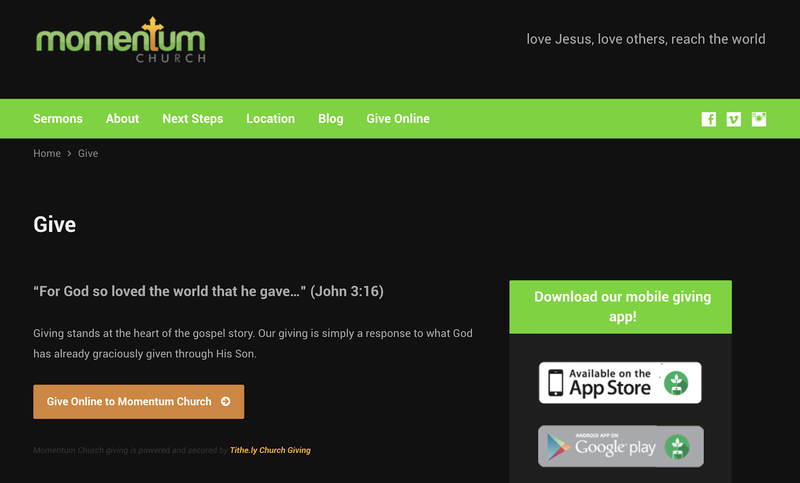 Feel overwhelmed by the thought of adding a giving form to your church's website? Via a simple giving widget provided by Tithe.ly, you can embed a giving form into your website. This means that those who want to give can remain on your website while making their donation. This instills trust and saves time as it reduces the steps givers are required to take. Note: You can only embed a form if your theme or subscription allows for custom code. If it doesn’t, you will be required to update your subscription OR use method 2 right below. Warning: Your site should be SSL secure and start with HTTPS. If it starts with HTTP only it may not be secure and it would be best to contact your website provider to prevent users from being alerted when they click on the give button. Error: If after you’ve published the custom code and your “give” button appears as three broken lines of code with no image or blank text without a button, it’s most likely because your subscription or theme doesn't allow custom code. To fix this, you will need to contact your web provider and use method 2 below. 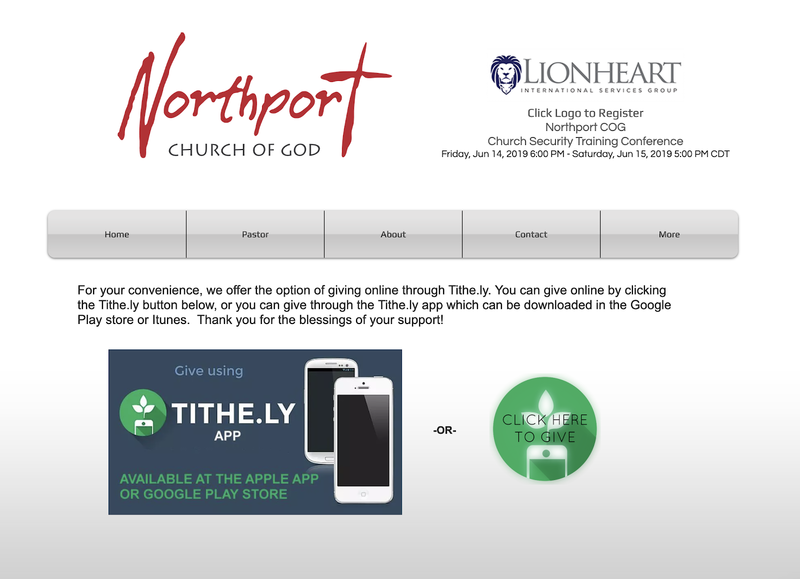 Copy your dedicated Tithe.ly giving form URL from there and paste it anywhere on your site or if your site allows, you can add it as a button. Just add the direct giving link in the URL dedicated section and save. Get the Tithe.ly Wordpress plugin today and don’t leave any more money sitting on the table in your congregation. Don’t let your inefficient and outdated systems give them an excuse not to give. You can sign up for free in five minutes or less.